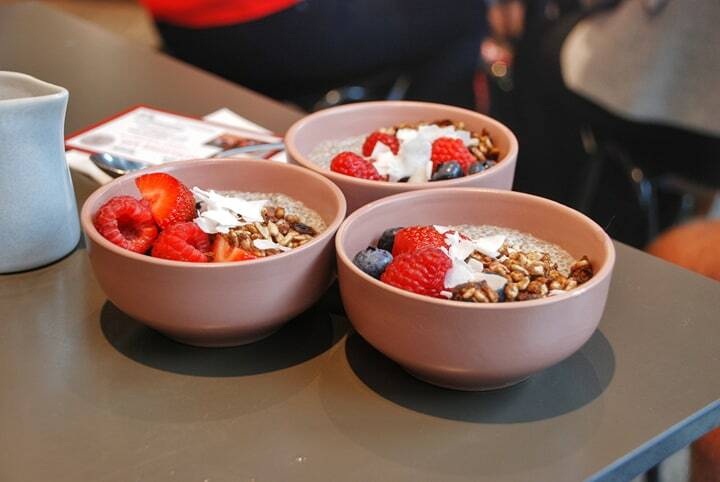 Bowlsome has quickly made a splash on the Adelaide food scene. Starting from a a shop out of Henley Beach and expanding top the city, Bowlsome is offering a food alternative for a wellness aware age. 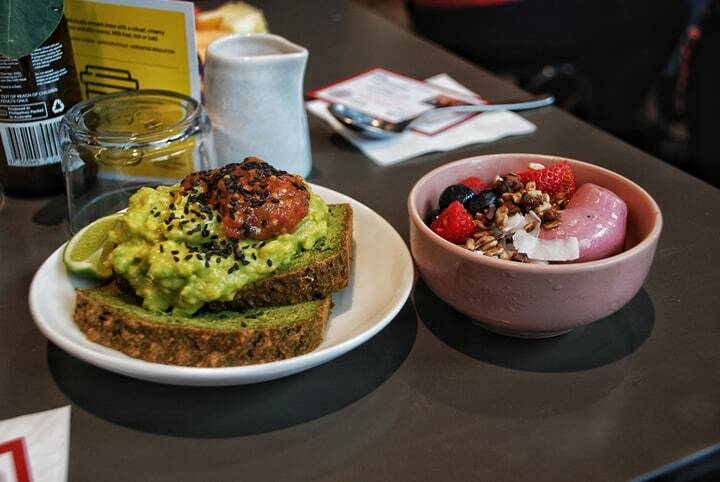 With a selection of breakfast, lunch and kafir bowls, Bowlsome looks to encourage a heathy gut lifestyle to Adelaide. Having introduced new locations, new bowls and new treats Bowlsome continue to move forward to give options to the mindful. With that in mind Bowlsome have partnered with Luke Hines and his Cocolife MCT Keto Tonic to yet again be on the leading edge of modern health cuisine. Hines is revered by many as an iconic and insightful health and life coach. Beginning as a finalist on My Kitchen Rules to managing Angelina Jolie’s personal nutrition and going on to write nine books all on smart cooking and health foods. Hines was drawn to Bowlsome as their health philosophies go hand in hand. Last year Bowlsome introduced the probiotic Kefir bowl. A sweet option for those who want flavor and improved gut health. 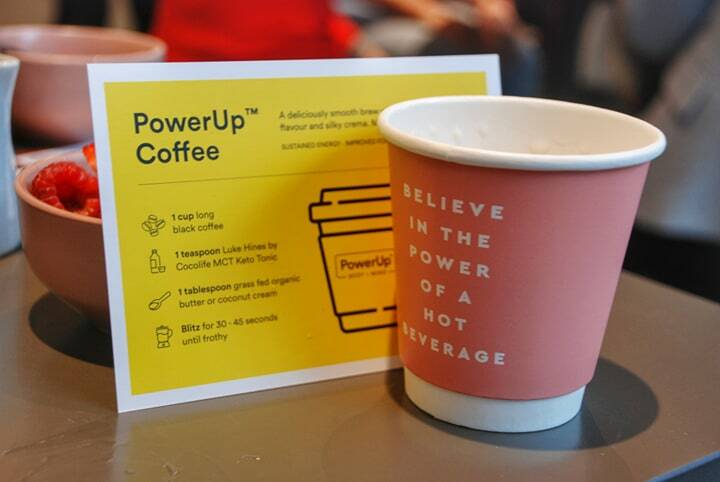 Luke Hines is continuing this innovation trend with PowerUp coffee. The secret to PowerUp coffee’s effectiveness is Cocolife MCT Keto Tonic. This tonic contains a highly concentrated form of organic virgin oil, rich in medium chain triglycerides which are healthy fats with occur naturally in coconuts. Keto Tonic can be added to a number of Bowlsome products but it shines when blended with a shot of espresso, grass fed ghee and your choice of milk. PowerUp coffee is certain to be the kickstart you need at the start of your day or when you’re feeling flat. 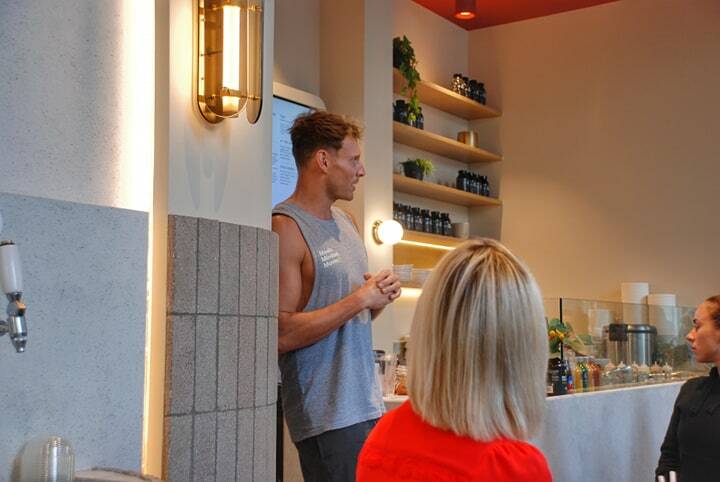 Luke Hines has established himself as an authority on health food and lifestyles and together with Bowlsome he wishes to spread the wellness and mindfulness ideology to Adelaide. If Bowlsome’s popularity is anything to go by, Adelaide is very happy with this direction and MCT Keto Tonic is sure to be a new hit. Try it now at any one of their two stores.